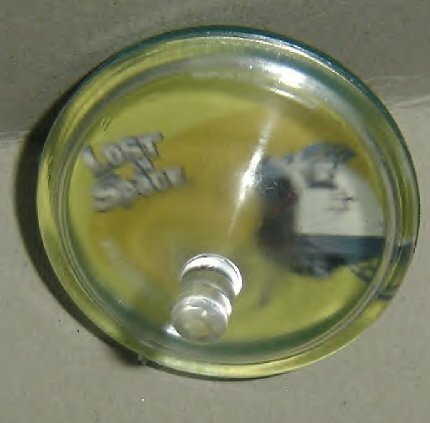 Recently an eBay seller from Argentina has been selling some very scare items on eBay. 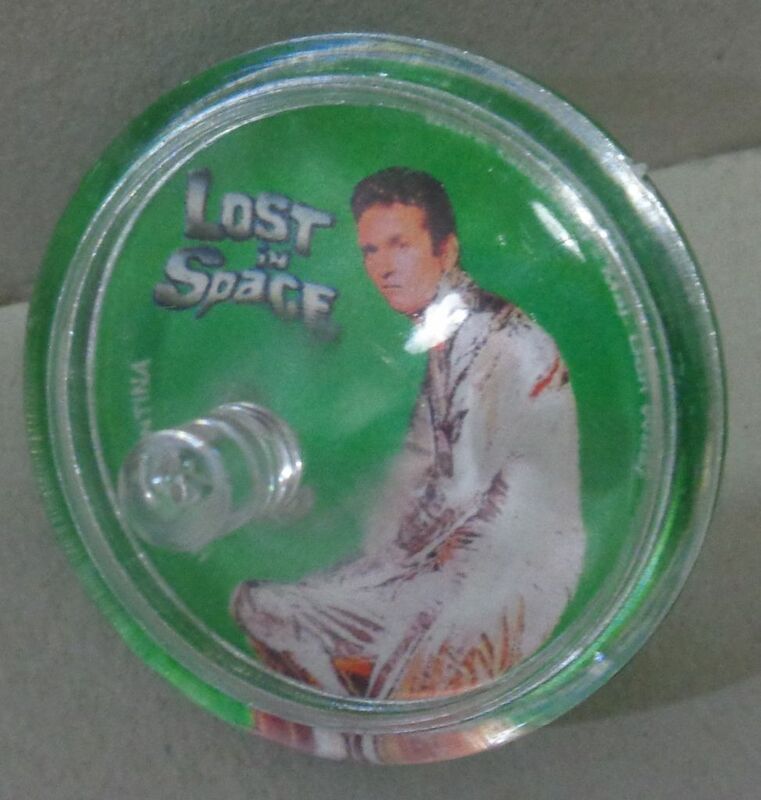 This is an fine example of such an item. 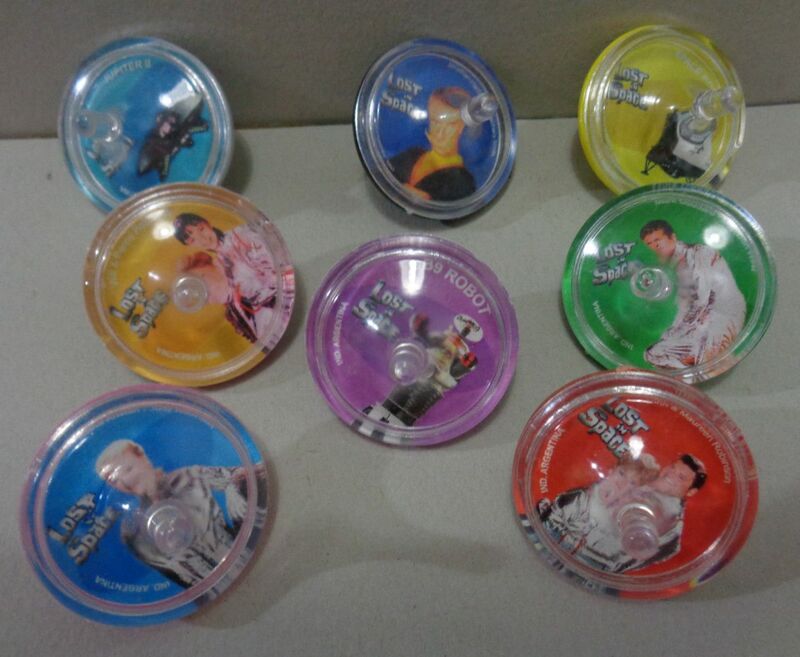 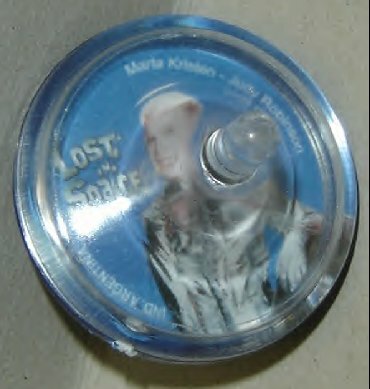 A complete set of 8 LIS spinner top toys from Argentina. 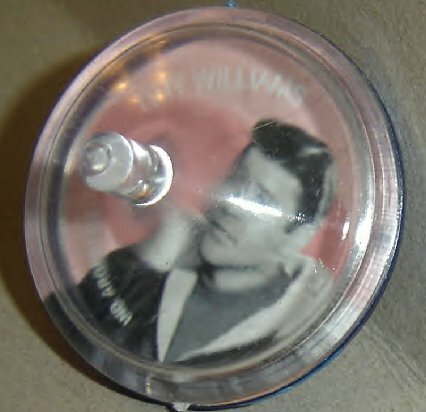 Probably produced in the mid 1970's early 80's? 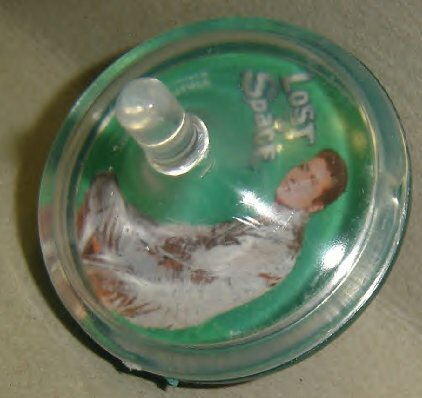 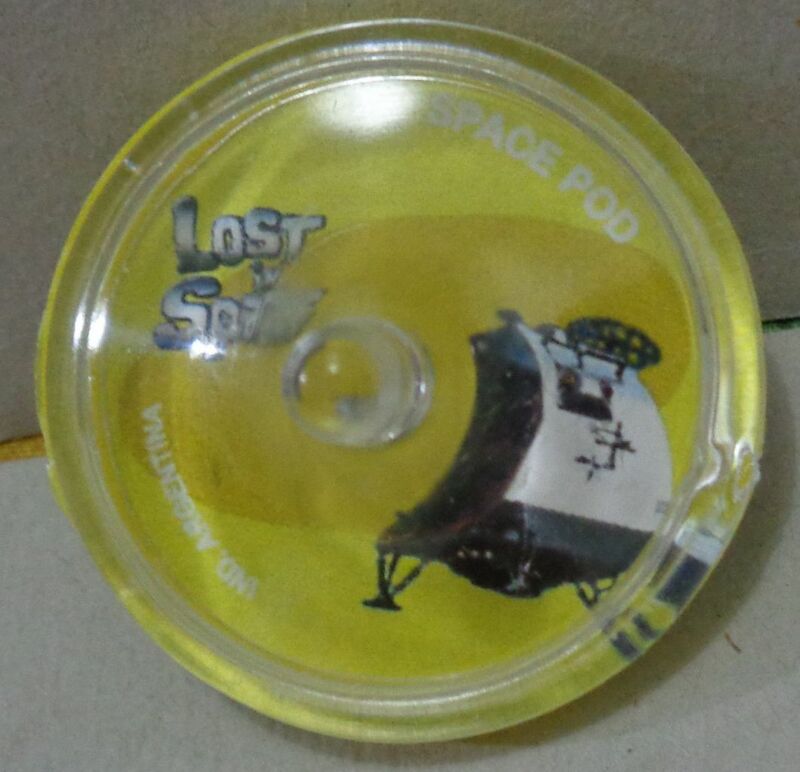 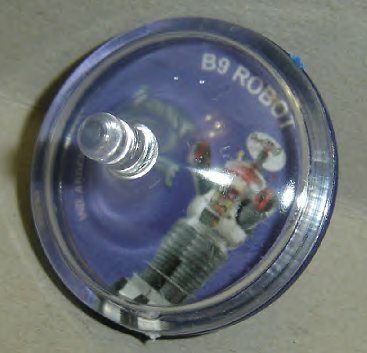 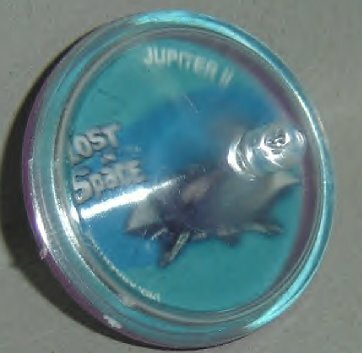 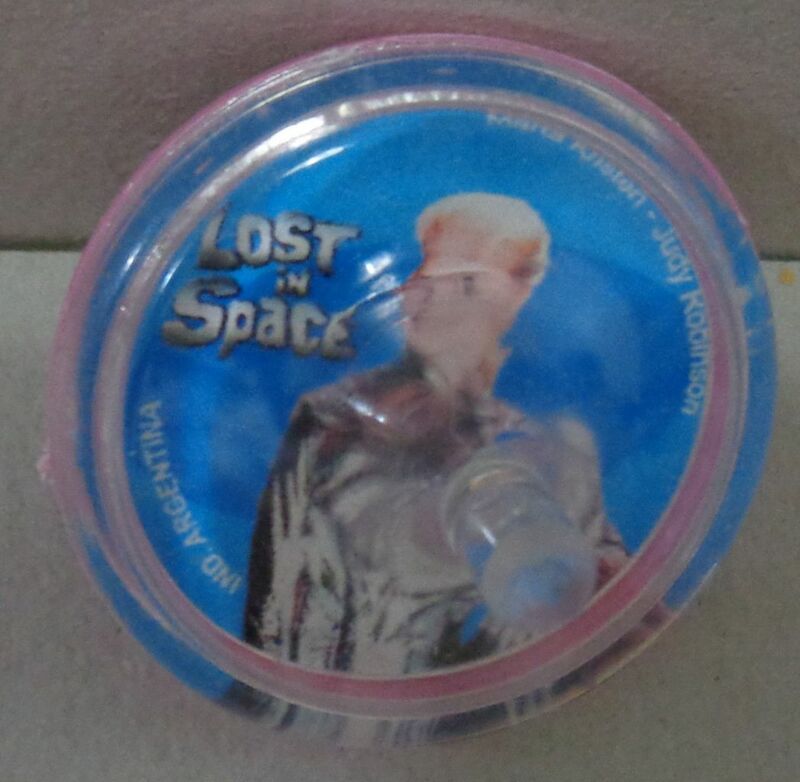 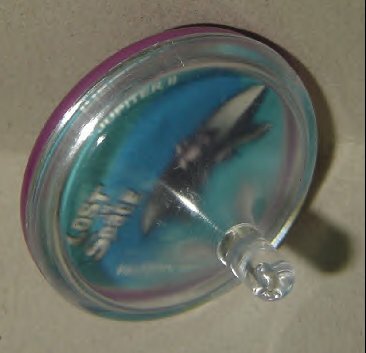 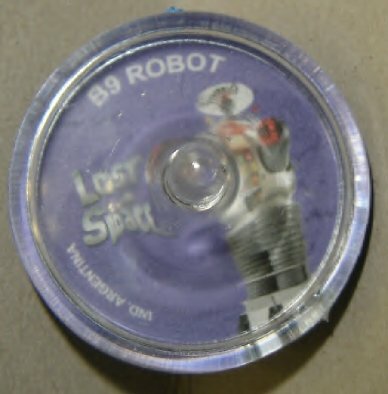 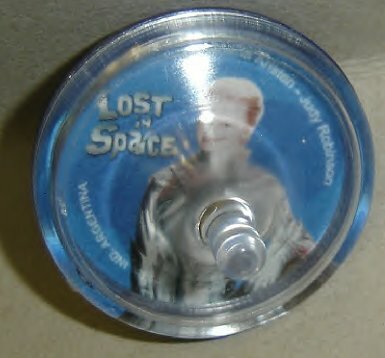 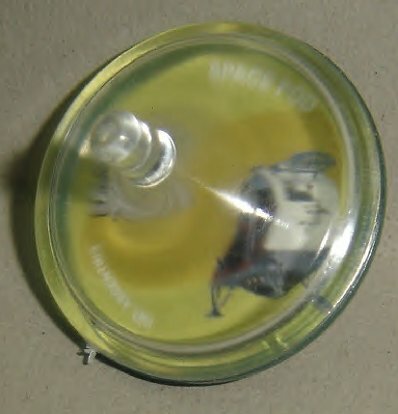 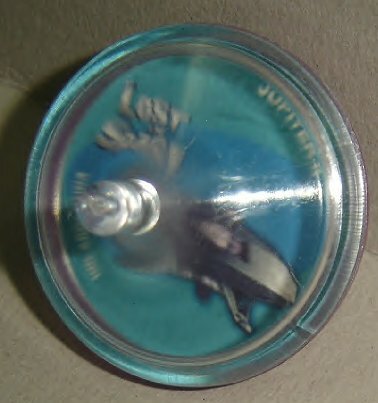 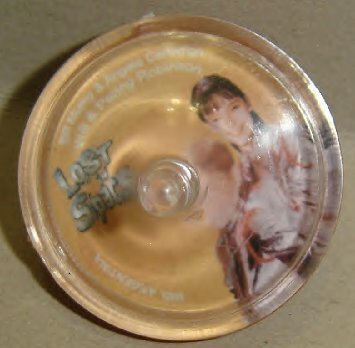 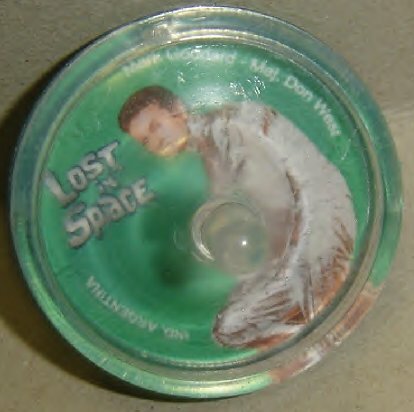 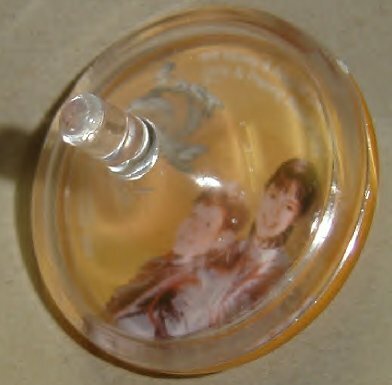 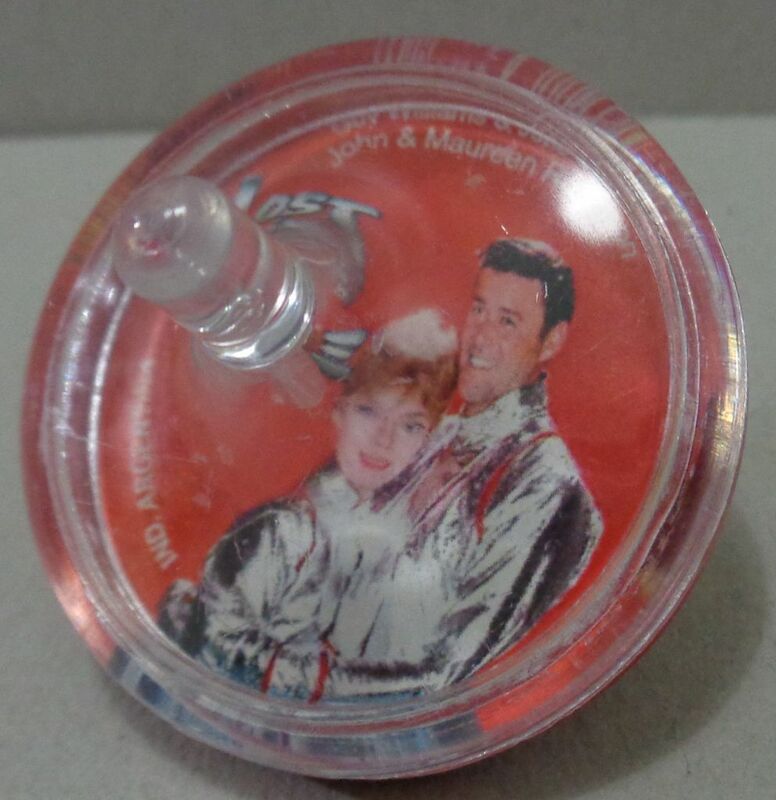 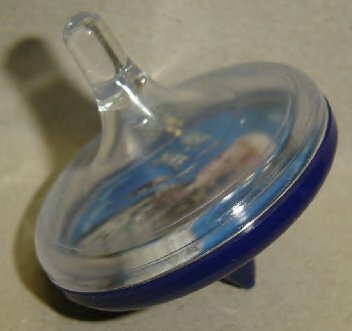 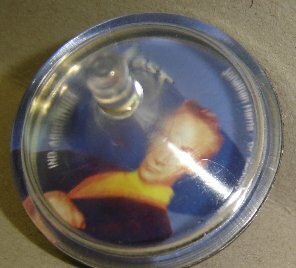 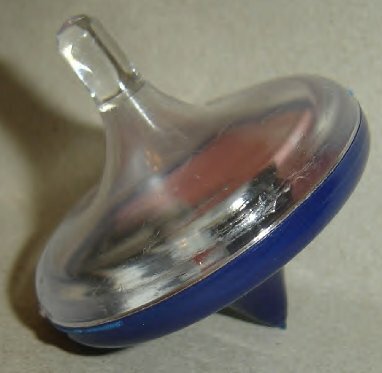 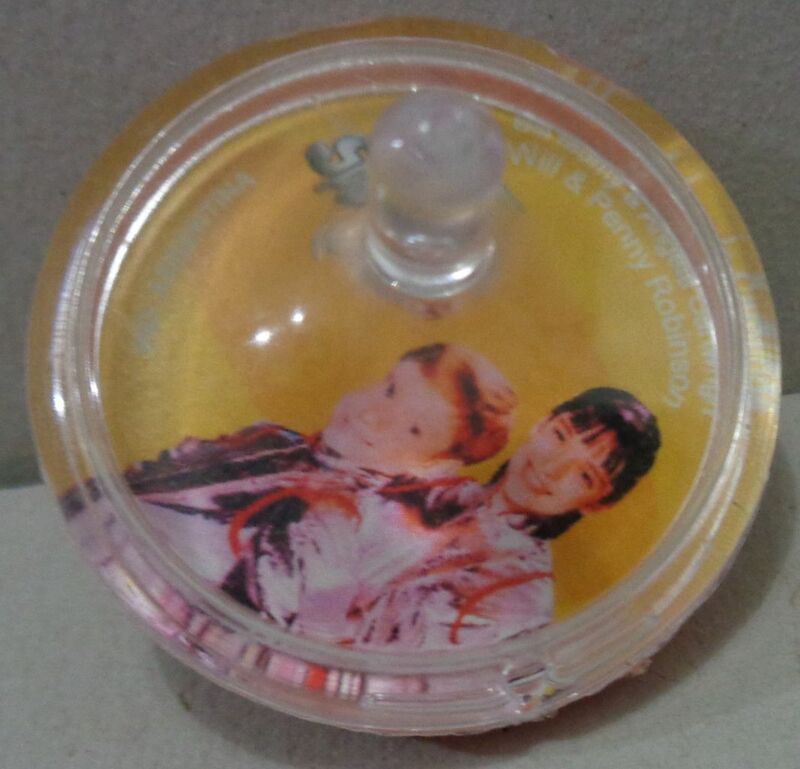 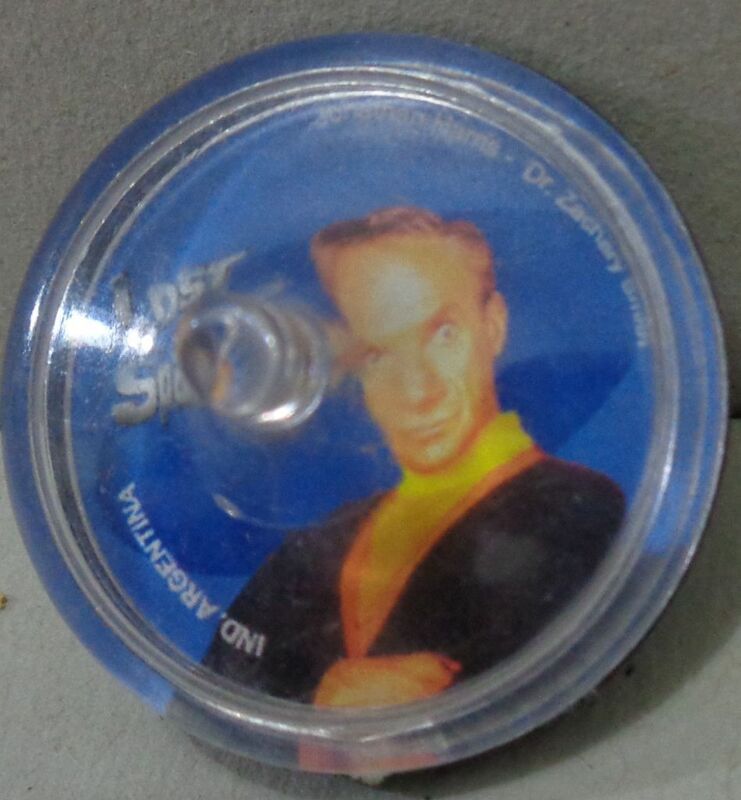 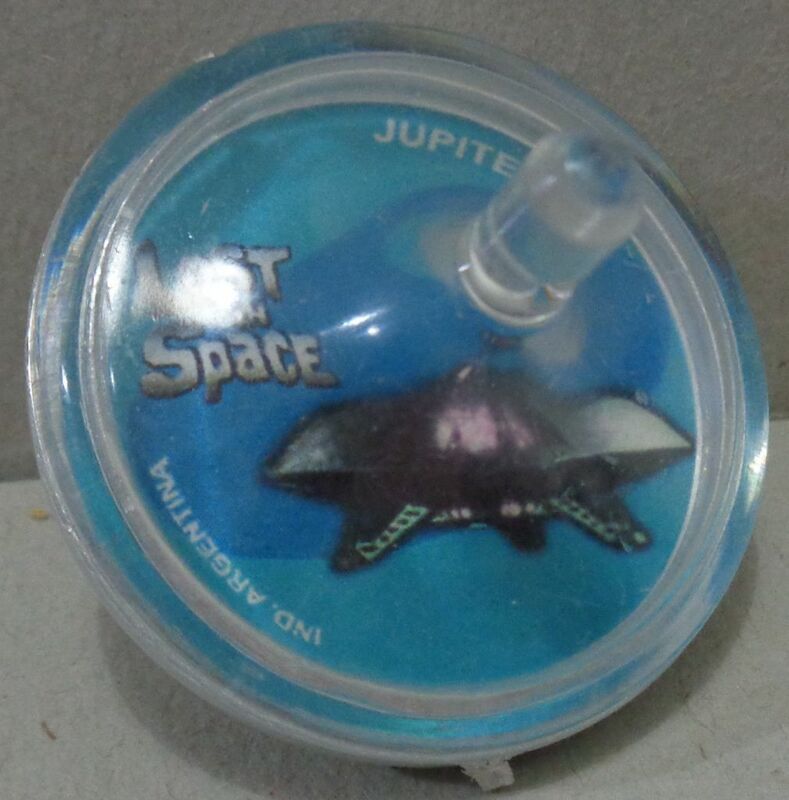 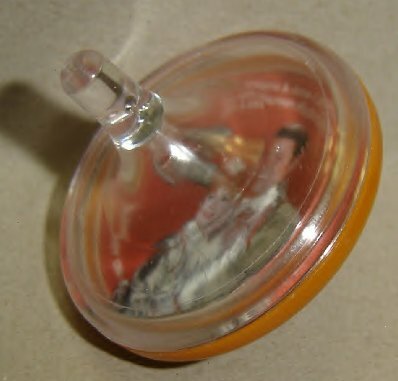 These were a limited promotional toy issued in a pack of different birthday or gift party favors. 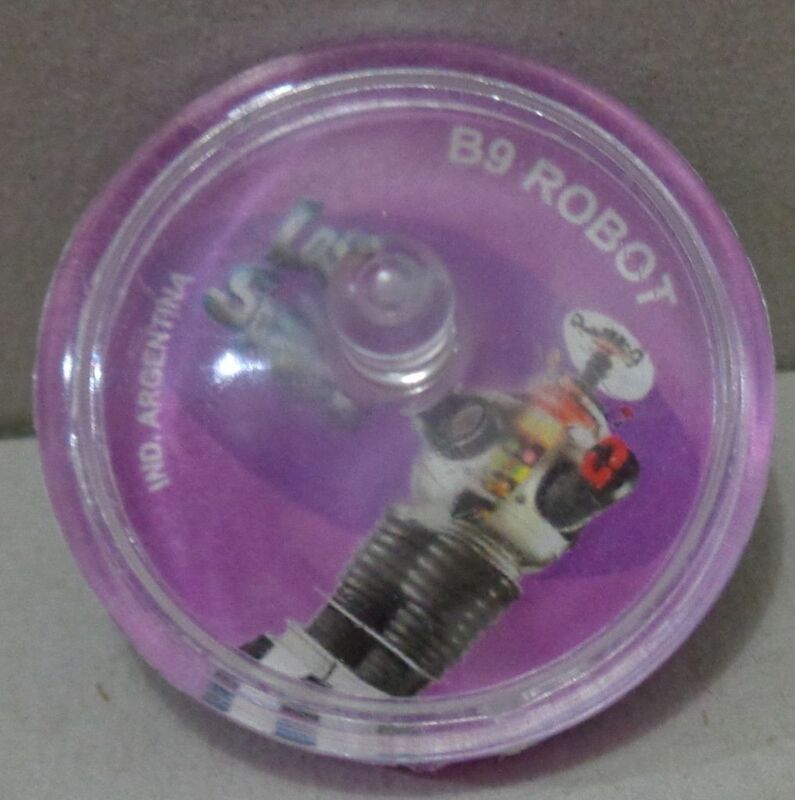 Even an Argentina these items are very rare, and seen here first on any website or toy show event!